Marvel’s upcoming series “Legion” will launch worldwide in 125 countries day-and-date with the release in US early 2017, Marvel announced today. The series, after getting the green light for the first season last week, is being produced by FX Productions and Marvel Television and will be shown wherever FOX channels are available. “Legion” is based on the comic book character created by writer Chris Claremont and artist Bill Sienkiewicz, first appearing in New Mutants #25 (Mar. 1985). 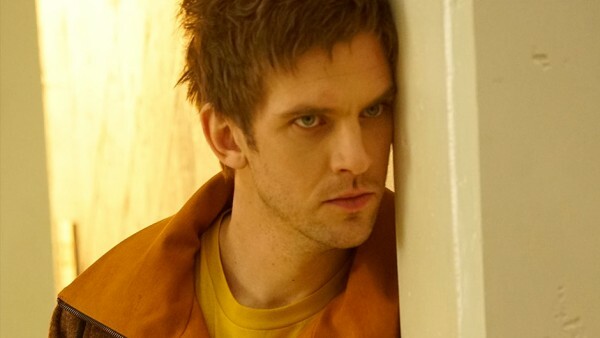 The television series is being created by Noah Hawley (Fargo), and tells the story of David Haller (played by Dan Stevens of Downton Abbey) who struggled with mental illness and schizophrenia since being a teenager, and comes to realize the visions he has may actually be real. “With the universal appeal of the X-Men franchise, fans will be amazed with the artistry and ambition that Noah Hawley and this extraordinary cast have brought to Legion,” said Eric Schrier, President of Original Programming, FX Networks and FX Productions. “In our storytelling, it is imperative to us that we’re creating characters and a universe that resonates with people around the world and we are so proud to introduce this cast of characters to fans everywhere,” said Executive Producer and Marvel’s Head of Television, Jeph Loeb. Season One of “Legion” will consist of eight episodes that will begin shooting in Vancouver, Canada this summer.